International spies and Sean Connery cosplayers, listen up. 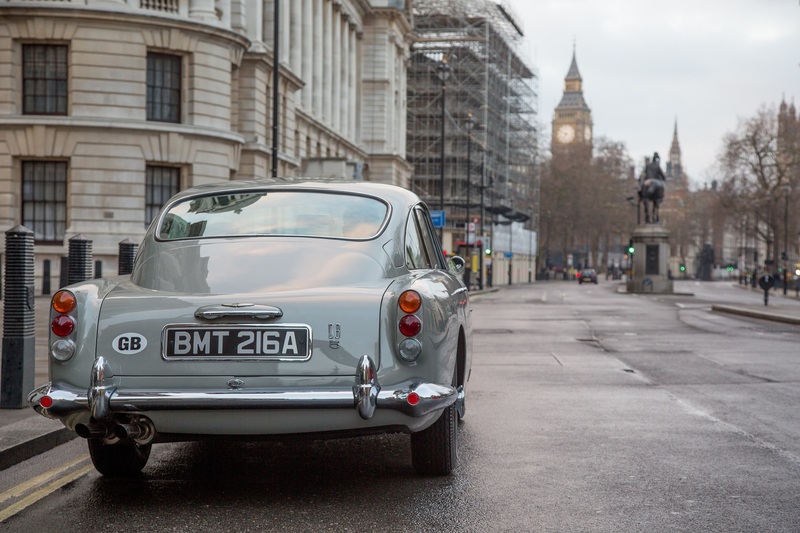 Aston Martin is recreating 28 DB5s that perfectly mirror the very car 007 himself drove back in 1964's Goldfinger, revolving license plates intact. 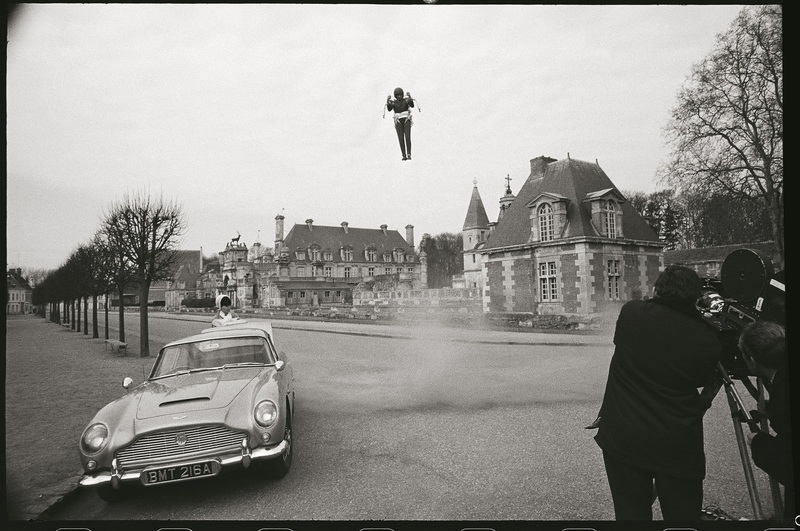 Built in the same vein as the DB4 GT Continuation project and in collaboration with EON Productions, the remade Bond-mobile will feature a 282-horsepower, 4.0-liter inline-six and functioning gadgets crafted not by Q but by Chris Corbould, an Oscar-winning special effects czar who's worked on a total of 14 James Bond movies. 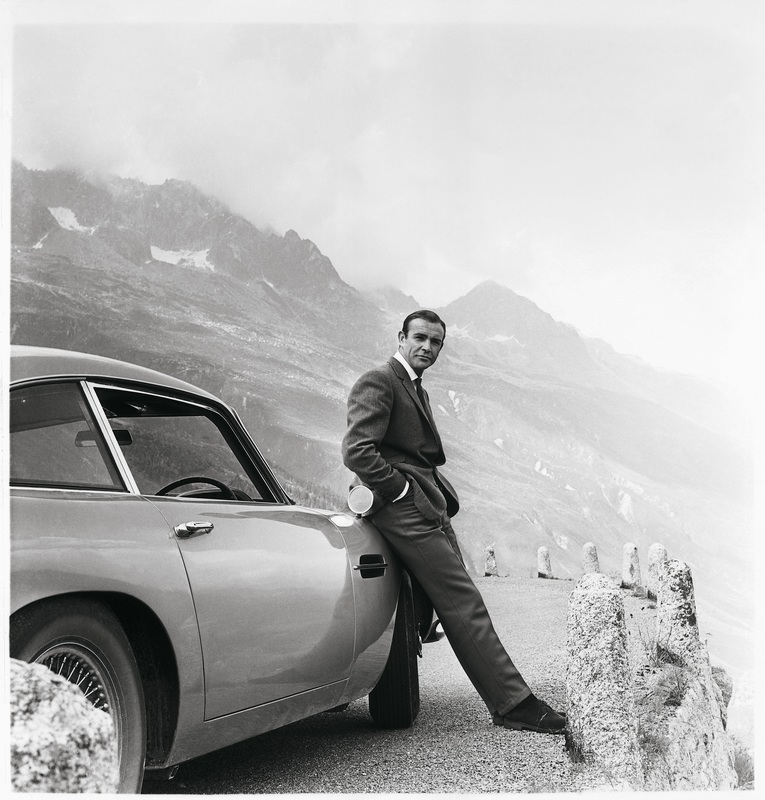 Wearing a price tag of around $3.5 million apiece before taxes, only 25 recreated DB5s will actually be for sale. As for the remaining three, one will be kept by Aston Martin, another will remain the property of EON Productions, and the last car will be auctioned off for charity. The lucky few who end up owning these things can expect deliveries to begin in 2020. 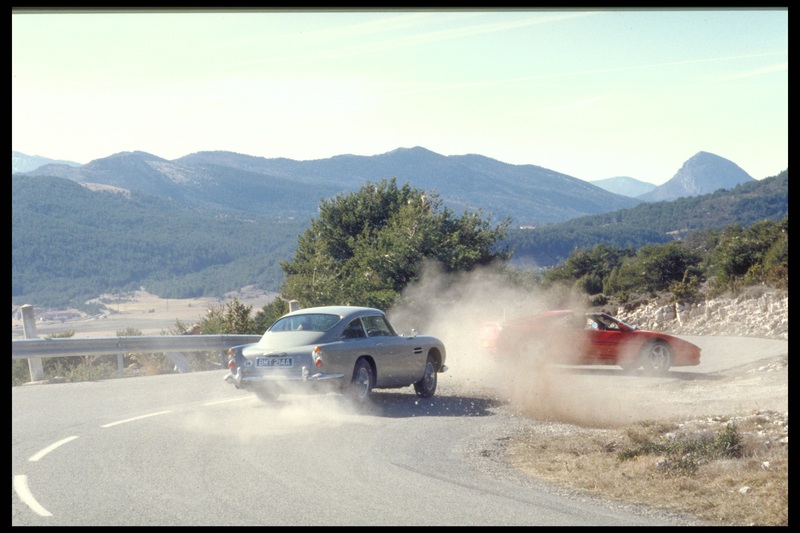 After it appeared in Goldfinger, the iconic silver Aston went on to appear in six other Bond movies. It showed up in Thunderball a year later before taking a 30-year hiatus, then returning in 1995's GoldenEye with Pierce Brosnan. The '90s Bond drives it again in Tomorrow Never Dies before handing the keys over to Daniel Craig who pilots the DB5 in Casino Royale, Skyfall, and Spectre. 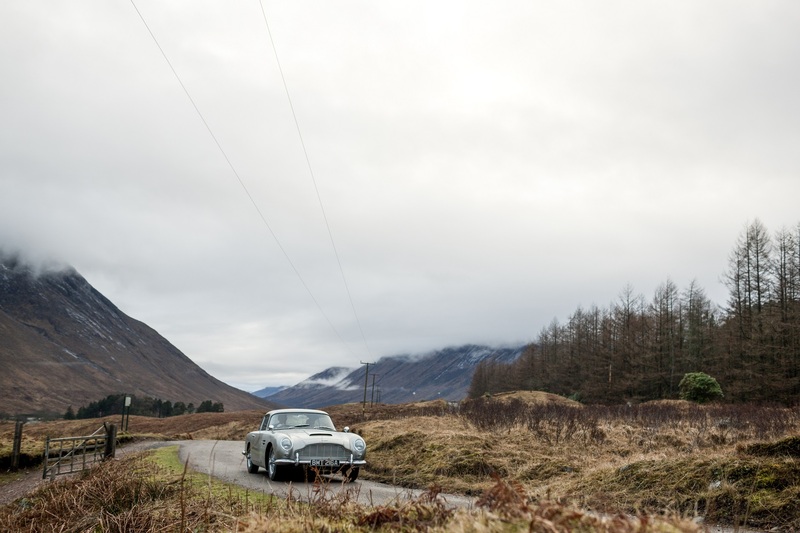 From Aston Martin CEO Andy Palmer: "To own an Aston Martin has long been an aspiration for James Bond fans, but to own a Silver Birch DB5, complete with gadgets and built to the highest standards in the very same factory as the original James Bond cars? Well, that is surely the ultimate collectors’ fantasy. 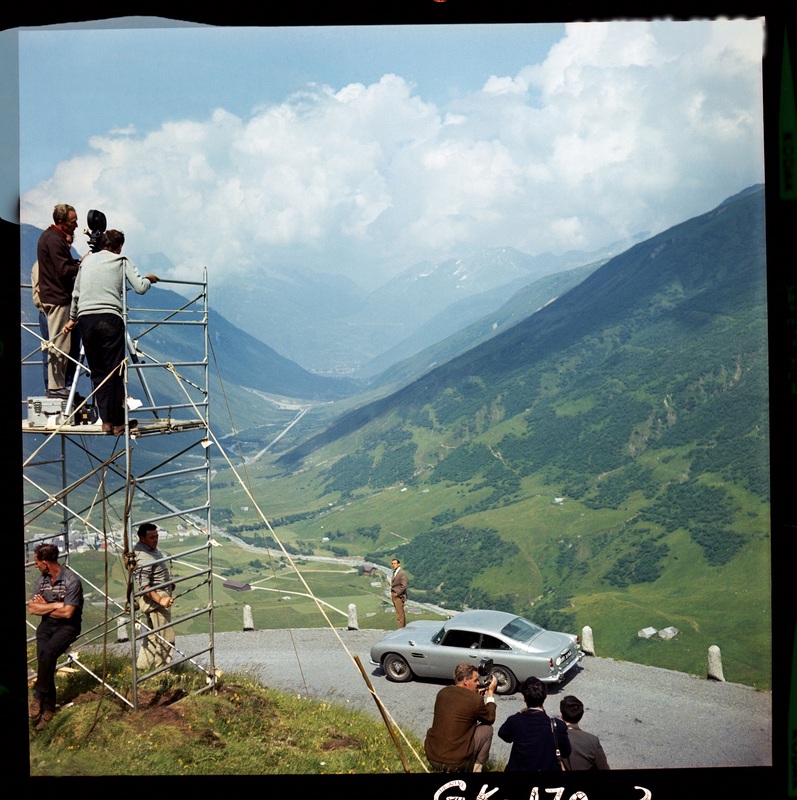 The skilled craftspeople at Aston Martin Works and the expert special effects team from the James Bond films are about to make this fantasy real for 25 very lucky customers." 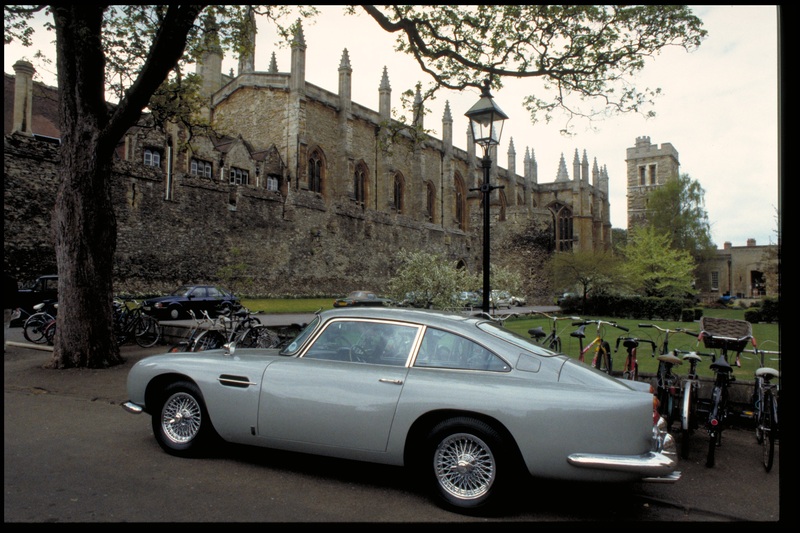 If you, however, don't have $3.5 mil lying around but would like to get your hands on a replicated James Bond DB5 anyways, we hear Lego has just the thing.